Esraa Hospitality Solutions, serving the hospitality industry with 24/7 service and state-of-the-art technology, is widely recognized for providing hotels, resorts, and management companies with flexible software solutions. 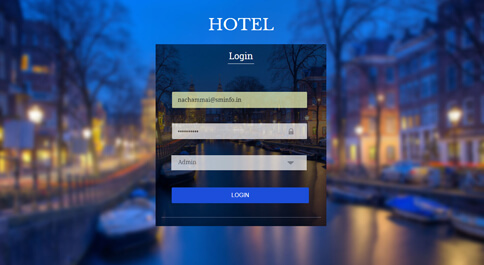 Esraa is a leader in advanced software tools for hotel owners and operators who need to manage their business in a real time environment for efficient operational control and profitability. Esraa's modules can be customized to fit the specific needs of a property. Can easily defining Multiple Floors, Room Categories and Room No. Linking of Amenities to individual Room No. Provision to define rates for each of the Amenity/Services associated with Room No. Easy capturing of enquiries of Room Booking with all essential information. Provision to capture guest arrival details. Provision to arrange Pick-up and Drop facility (Chargeable/Non- Chargeable). 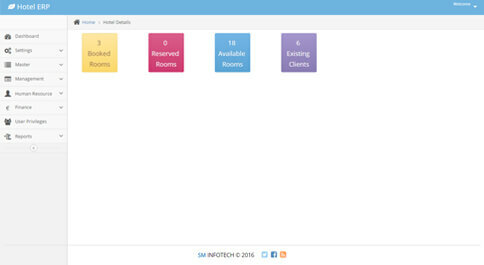 Room Booking Dashboard in order to have a glance of booking status across the Hotel. Provision to book Hotel Rooms through Draft, Confirmed Stages. Facility to select multiple rooms in one order. Capturing details of Room-wise Guest. Room Booking Folio Creation at the time of actual arrival of Guests. Linking of all the chargeable services availed by the customer during stay for billing purpose. POS Integration with Restaurant Billing. Capturing of advance Lunch/Dinner Order for Pre Booked table. Table Order for walk in Customer. Generation of Kitchen Order Tickets (KOT). Generation of Restaurant Bills and linking to Accounts Module. Restaurant Bills can be linked to the Room No. User defined House Keeping Activity Categories. Activity Schedule for each of the House Keeper. Maintaining a status of each of the activity assigned. Capturing Activity completion time and remark of the Supervisor. Maintaining a Separate work flow for the Repair Works. Provision to define Laundry services (Internal / Third Party). Room-wise Laundry Request and Collection of Cloths. Defining Rates for various Laundry services offered. Linking of Laundry Bills with Hotel Booking Invoice. Booking of Banquet Halls for various functions. Creating Package for each function. Assigning tasks related to each Event/Function. Billing for Banquet Hall Booking and other chargeable services. Creation of project from Approved Banquet quotation. 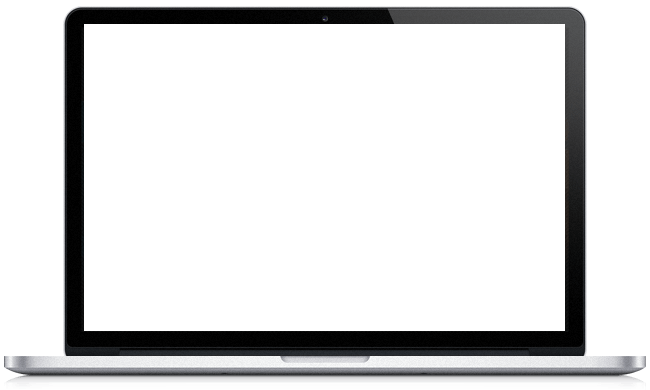 Flexibility to Assigning tasks either to Internal User or to Third Party. Close Monitoring on over due tasks. Audit Reports with Auditor remark on incomplete tasks. Gradation System for each task based on the quality of work. Supplier Bill Deductions based on grades by auditors. Material movement from Stores to Kitchen. Computation of material consumption based on the Sales order received for Restaurants.